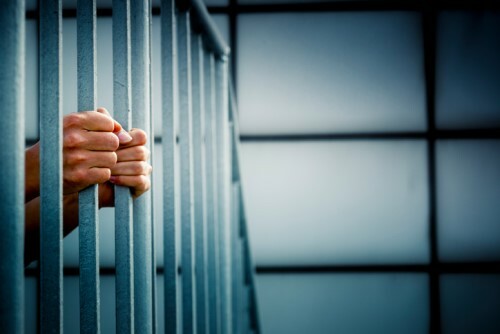 A South Carolina man has been sentenced to 30 years in prison for his role in an arson scam that resulted in the death of a child and a revenge killing. Randy Collins, 48, was convicted of first-degree arson and conspiracy, according to a report by South Strand News. The conviction stems from a March 2014 fire that burned a mobile home. Twelve-year-old Dave Sycience Coombs was killed in the blaze. An investigation into the fire uncovered an insurance scam, according to South Strand News. Collins told investigators that Coombs’ mother, Marissa Cohen, had offered to pay him $5,000 from a $25,000 insurance policy she had recently taken out on the mobile home if he would set fire to it. Collins told police that he was with his nephew, James Miller, when Miller set fire to the home. At the time of the fire, Cohen and her children were staying at a friend’s apartment. However, Dave Sycience Coombs had been to a friend’s birthday party that night. When it began to rain as he was walking home, he went to the mobile home instead of the apartment. Cohen is facing multiple charges in the case, South Strand News reported. Miller, the man who allegedly started the fire, was shot and killed in 2015 by Devon Coombs, the older brother of the boy killed in the blaze. Devon Coombs is currently serving a 16-year sentence for voluntary manslaughter. At his sentencing, Coombs said he killed Miller because Miller killed his younger brother. “It’s a tragedy all the way around, because the fallout from this was compounded with the other events that occurred from this one fire,” Deputy Solicitor Alicia Richardson, who prosecuted the case, told South Strand News.